Thandie Newton attended the 50th Anniversary celebration of MIPTV as well as the opening night gala in Cannes on April 8. The 40-year-old actress was stunning in a shimmering knee-length dress from The Gathering Goddess, which she styled with a clutch and Jimmy Choo heels. The Jimmy Choo ‘Anouk’ pumps matched her dress perfectly. They are from the brand’s Fall 2013 collection and feature black suede and metallic silver degrade leather materials. The pointed-toe silhouette adds sophistication to the pumps. 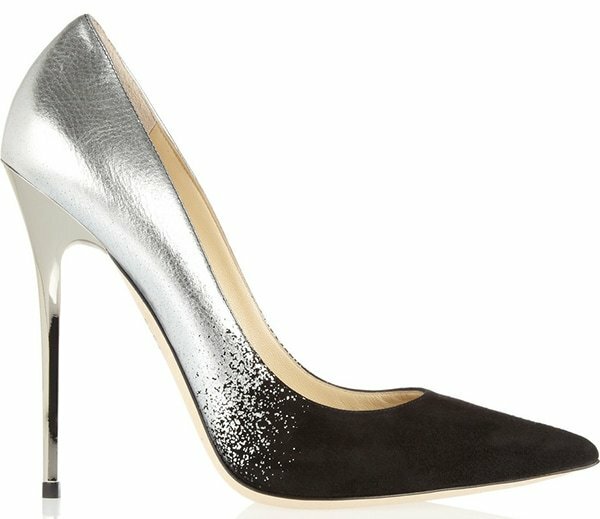 Many consider pointy pumps as a perfect finish to jeans, but they’re versatile and elegant enough to complement just about anything. 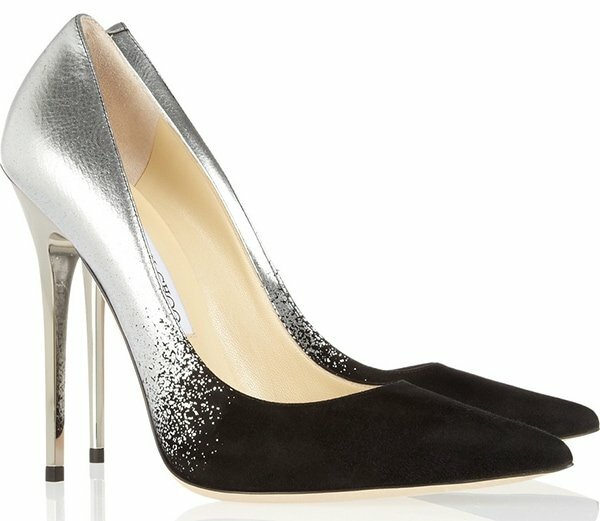 Here are some detailed photos of Thandie’s Jimmy Choo ‘Anouk’ pumps from Net-A-Porter. Would you like to make them your next shoes?